Resided in Fort Wayne, Indiana with his wife, Carol, and their two sons, Jay and Jeremy, until 1994, when they relocated to Indianapolis. Pastor Stephens was called to the Ministry in 1990 while attending Agape Christian Center (now Summit Church) and was licensed in 1994 in Fort Wayne, Indiana where Dr. Al Jennings is the pastor. 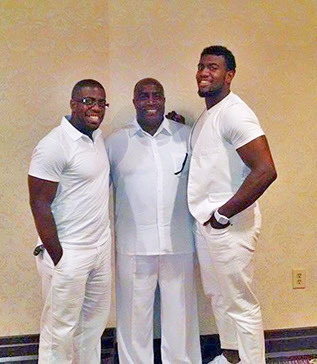 Pastor Stephens taught school for 24 years before becoming a full-time pastor. He attended Indiana State University in Terre Haute, Indiana, where he received a Bachelor's degree in education and earned a Master's degree from St. Francis College. 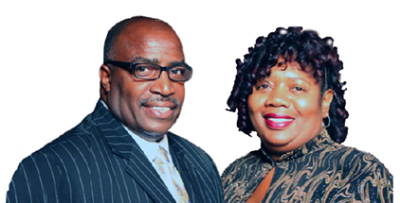 Both Pastor Stephens and his wife Carol graduated from the Summit City Christian Center School of Faith. Word of Faith Christian Church!